Grammy Award Winning Pop Vocalist whose career spans from Academy Award nominated songs to duets and collaborations with music's biggest stars! Advance Tickets $39 - House; $49 Preferred Front of House; $65 for Cabaret tables at front of stage. Tickets increase by $5 half hour prior to show time. All sales final - NO REFUNDS! Exchanges can be made for a different date, same show only. $5 per ticket exchange fee and 24 hours notice must be given to the box office prior to original ticketed date. Based on availability. No exchanges or refunds made for missing a performance. See box office policies. 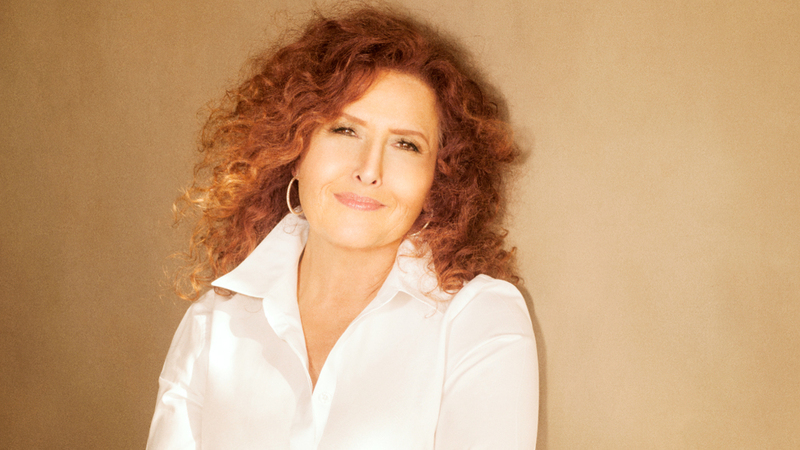 Grammy Award-winning artist Melissa Manchester was born in New York where her father was a bassoonist for the Metropolitan Opera Orchestra and her mother was one of the first women to design and found her own clothing firm, Ruth Manchester Ltd. They introduced her to all the classics, and by the age of 15, Melissa was already a published poet. After graduating from the High School of the Performing Arts (where she studied acting), Melissa entered New York University and enrolled in a songwriting class taught by Paul Simon. She landed a staff writing job at Chappell Music and performed as a solo singer/pianist in the clubs of Greenwich Village. While working in the New York jingle singing circuit, she met Bette Midler and Barry Manilow. As a back-up singer for Bette, Melissa fulfilled her childhood fantasy of playing Carnegie Hall. Six months later, she had a recording contract, and went on to headline at Carnegie Hall and Radio City Music Hall, and performed for sold-out audiences across the country. Melissa's music has served to establish her as a compelling singer/songwriter. Her debut releases Home To Myself and Bright Eyes positioned her as a dynamic new talent, and Melissa launched the smash hit single "Midnight Blue". Melissa and Kenny Loggins co-wrote the radio classic "Whenever I Call You Friend", and her songs have been recorded by Barbara Streisand, Dusty Springfield, Alison Krauss, Roberta Flack, Johnny Mathis, Kathy Mattea, Peabo Bryson, Cleo Laine and Barbara Cook, among many others. Her international hits "Through The Eyes Of Love" and "Don't Cry Out Loud" were written for her by her friend and frequent collaborator Carole Bayer Sager, Marvin Hamlisch and the late Peter Allen. Melissa was nominated for a Grammy in 1978 and 1979 and received the Grammy Award in 1982 for Best Female Vocalist. In 1980 she became the first artist in the history of the Academy Awards to have two nominated movie themes in a given year -- "Through The Eyes Of Love" and "The Promise" -- and went on the make Oscar history by performing both songs during the worldwide telecast. The Mary G. Steiner Egyptian Theatre hosts a variety of theatre, comedy, musical acts, special events, community functions and more. 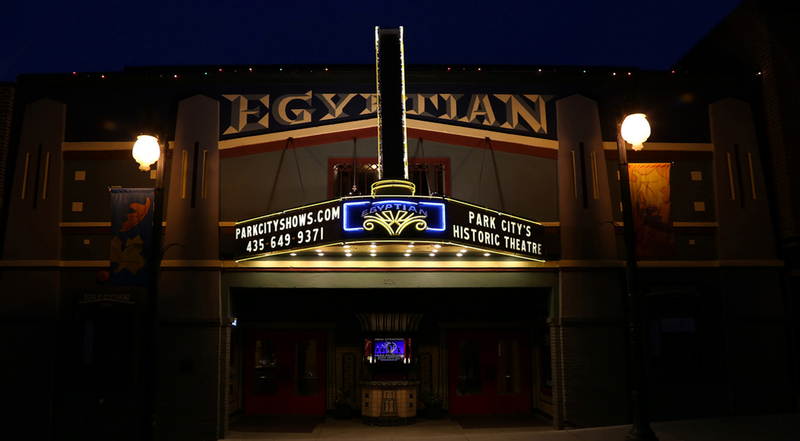 The Egyptian Theatre continues to function as a landmark venue on Park City's Main Street while retaining the distinctive flavor of years gone by, much like Park City itself.